There is nothing that you cannot do, be or have! 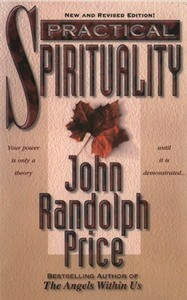 Same author as last months recommended book; John Randolph Price. 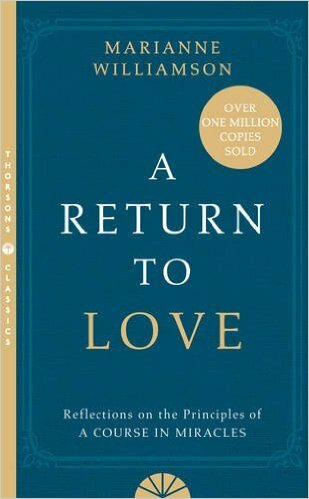 I remember reading many of his books years ago and they set me off on an accelerated spurt on my spiritual path. Now I am reading them again and I realise that they mean even more to me. Maybe because I have more understanding or because I have been consciously or unconsciously practicing many of the principles in my daily life. 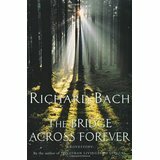 This book gives extraordinary insight into how to move from a consciousness of becomingto a consciousness of being. Worth reading slowly and pondering on what one has read. 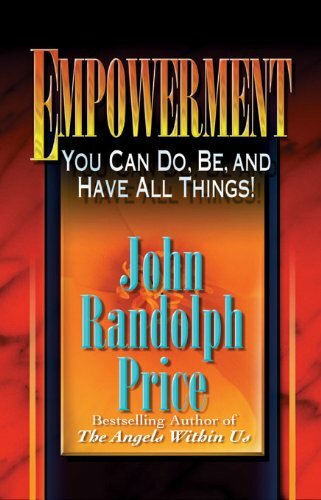 Following through from the teachings, Price says ‘ it is only natural to be rich, radiantly healthy, and enjoying life to the fullest. To be otherwise is unnatural‘. And he teaches us how.